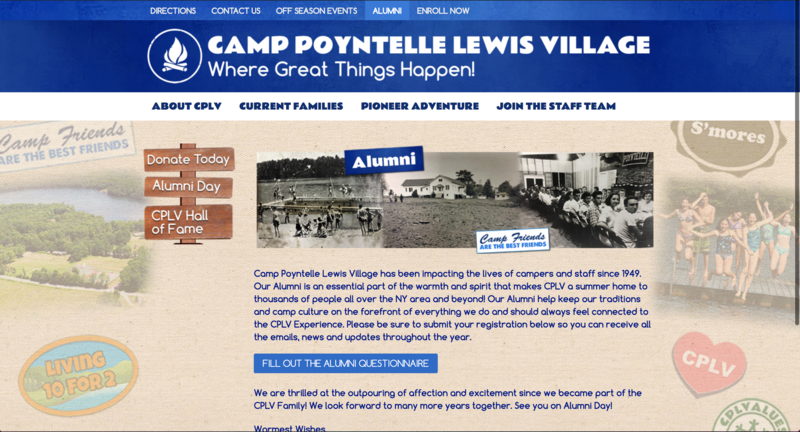 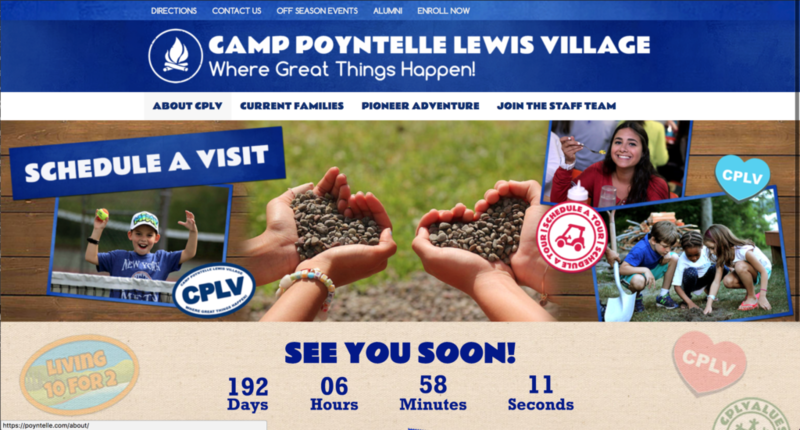 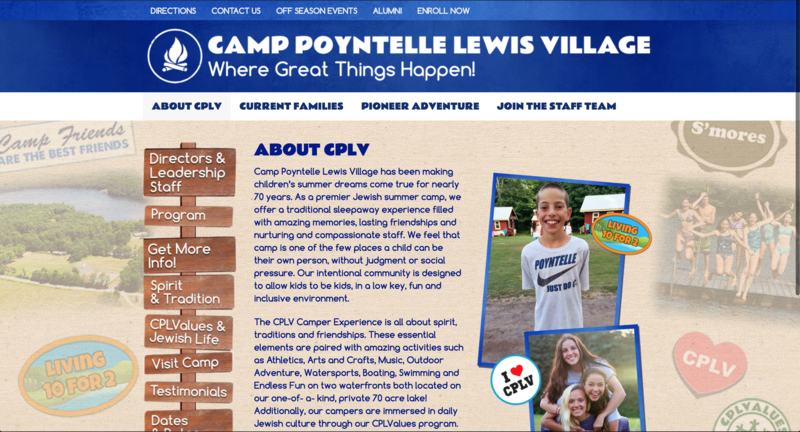 The directors at CPLV hired me to create a modern space online for their prospective families and returning camper families to feel welcome and get important information. 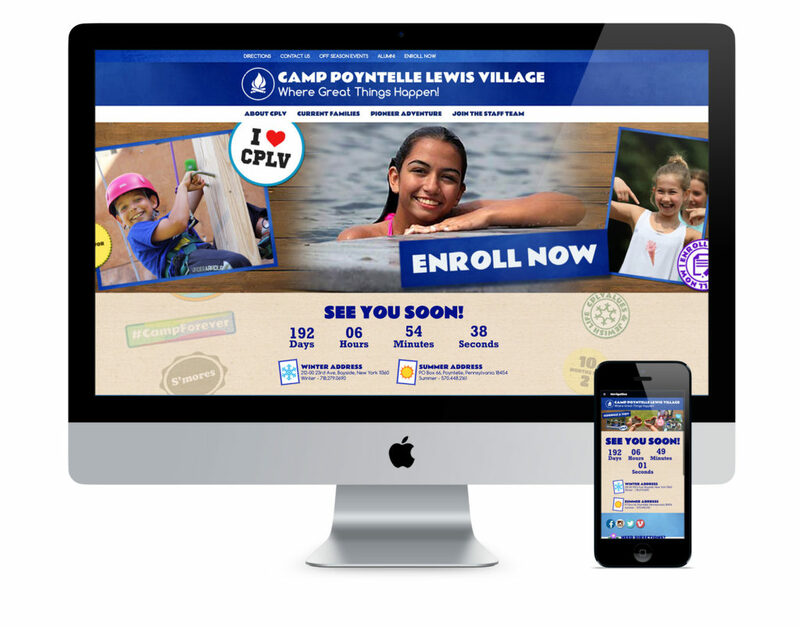 With over 45 pages containing valuable information, photos, videos, slideshows, links to forms, camp merchandise, and more, this site is a (friendly) beast! 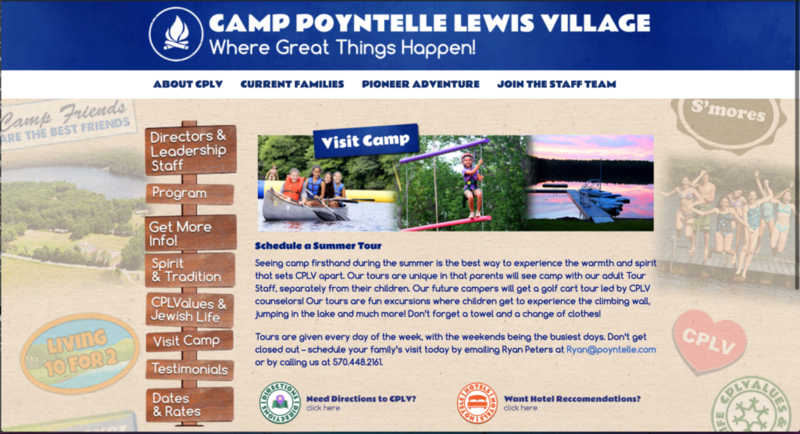 We modernized their logo and the design of the website, created hundreds of custom graphics to make the pages standout and feel exciting and fresh.